If you ever wonder what makes a place beautiful, the answer can lie within its architecture, landscape, or people – But can also be something simpler, like color. When you think of Greece, what are the first colors that come in mind? Hues of white and blue maybe? 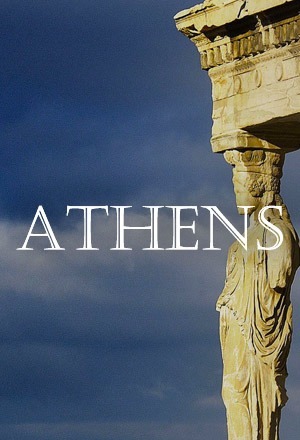 Yet there is much more…. 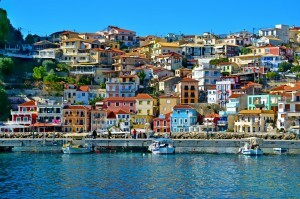 Let us travel you to the most colorful places in Greece and their vibrant beauty! White-washed, cube-shaped houses with brightly colored doors and windows, laid out wisely and in orderly fashion, along the length of the countless winding paved lanes. 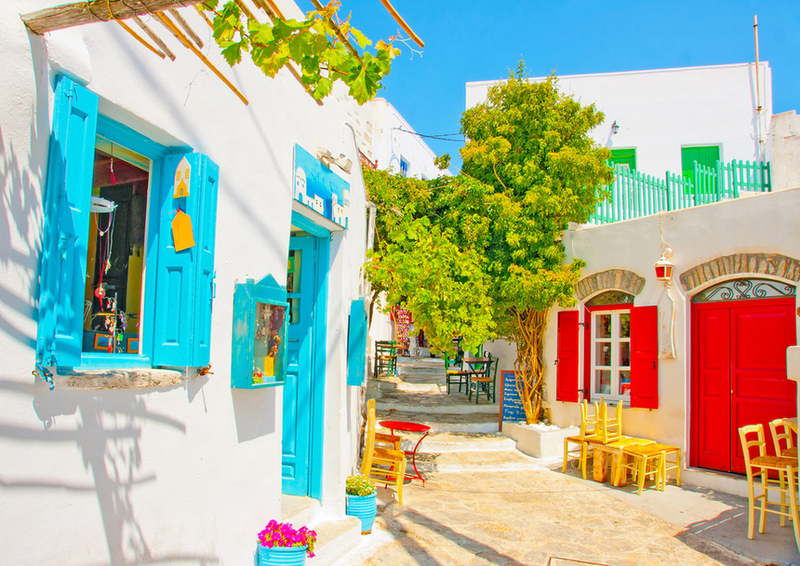 Amorgos is composed of narrow alleys, whitewashed churches and two storey buildings crowded along the road. 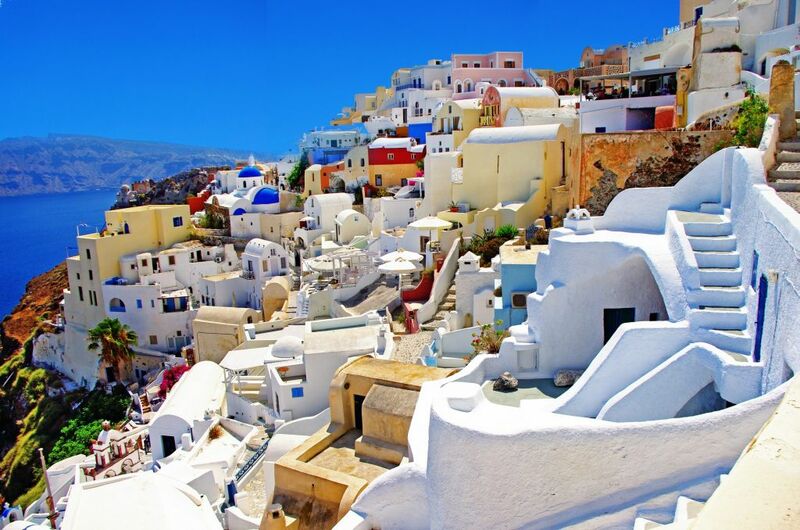 Step off the beaten track and visit an island that has preserved its traditional colour, and admire a breathtaking setting with scenic squares, traditional Cycladic houses with Bougainville trees in their courtyards and Lilliputian whitewashed alleys. 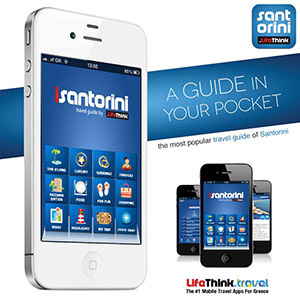 Clear deep waters, white washed houses, picturesque villages and the crimson sunsets, create such an idyllic atmosphere, which will make your vacations there unforgettable. 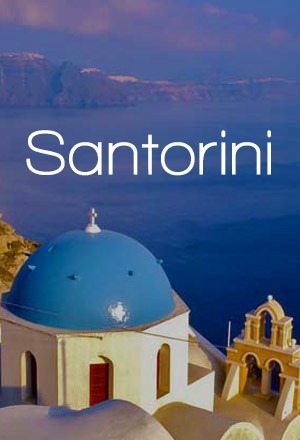 Beyond the classic Greek blue and white skyline, Santorini is an island of burnt orange and blood red, royal purple and butter yellow, electric green and pastel pink. 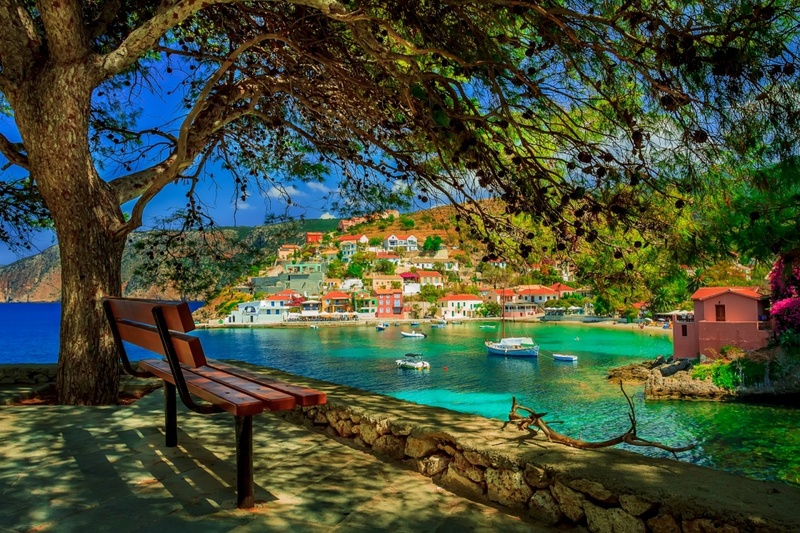 Built amphitheatrically around the homonymous peninsula and surrounded by luscious green scenery and verdant forests, Assos is considered to be one of the most beautiful and picturesque villages of Kefalonia. 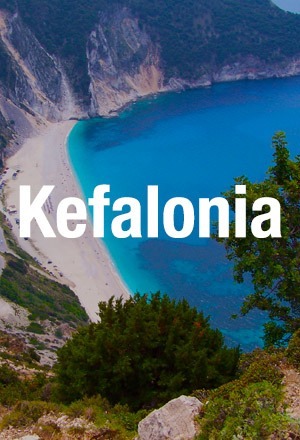 The basic original traditional Ionian architecture is retained, while the modern feel is gentle and slight, enough though to pleasantly surprise all visitors. 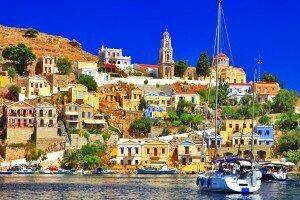 There are pretty colored houses dotted around nestling into the craggy hillside, while there is the small harbour where you can see little fishing boats and even some luxury yachts. 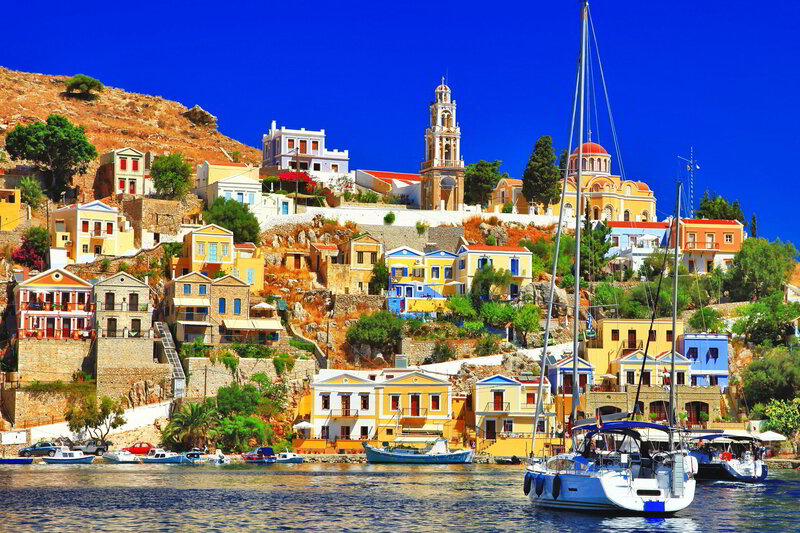 Located in the Southern Dodecanese, north of Rhodes and close to the coast of south-west Turkey, Symi is a well known holiday destination. 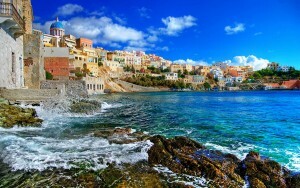 It is a scenic traditional village with shipbuilding and sponge diving history and unique architecture. 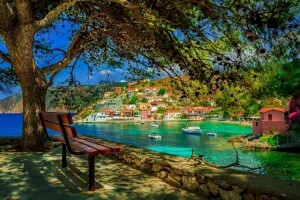 When you first come across its port, its beauty will leave you breathless with colorful and elegant mansions constructed amphitheatrically on the slopes of a hill and offering breathtaking view to the sea from any spot. 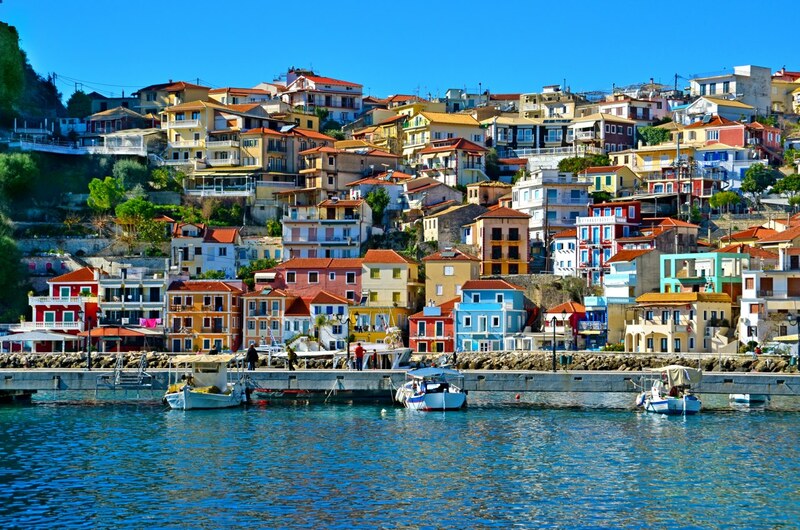 Situated at a secluded bay of the Ionian Sea opposite the islands of Corfu, Paxos and Anti-Paxos, Parga is one of those seaside destinations you see on postcards. It has an intense island feeling, with colorful houses built amphitheatrically along the slopes of a mountain, offering beautiful views to the sea. Colourful boats bob in the harbours, tavernas spill out onto cobbled streets, and vividly painted houses cling to the steep hillsides. 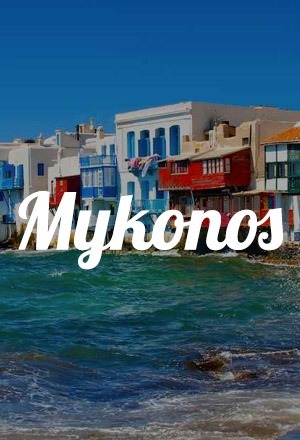 Due to the volcanic origin of its ground, Milos presents an impressive coastal morphology and diversity. 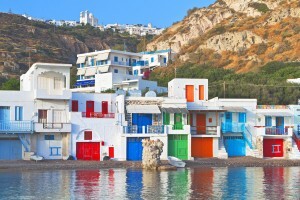 Colors are everywhere throughout the island from white-yellow beaches, bays with pebbles surrounded by stones, to white, red, yellow or black rocks. 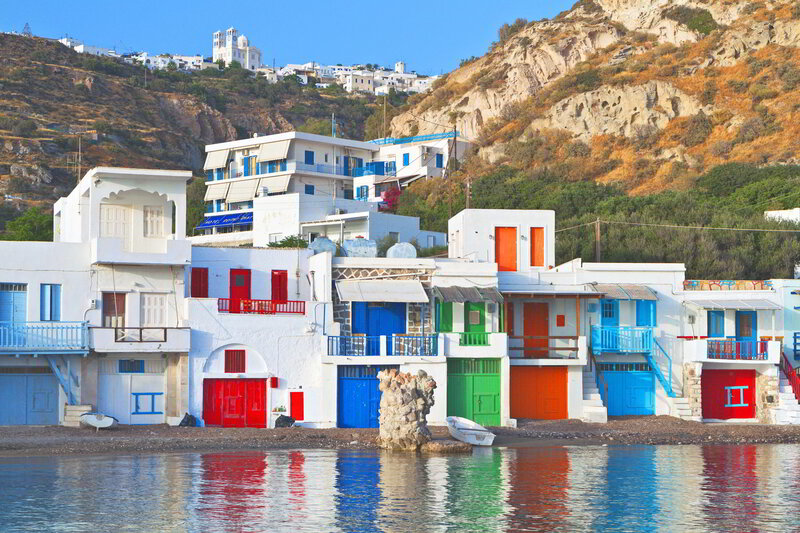 What is more, only at Milos will you encounter small colourful houses by the sea, the so-called “sýrmata”, which the fishermen used as shelter for their boats in winter.